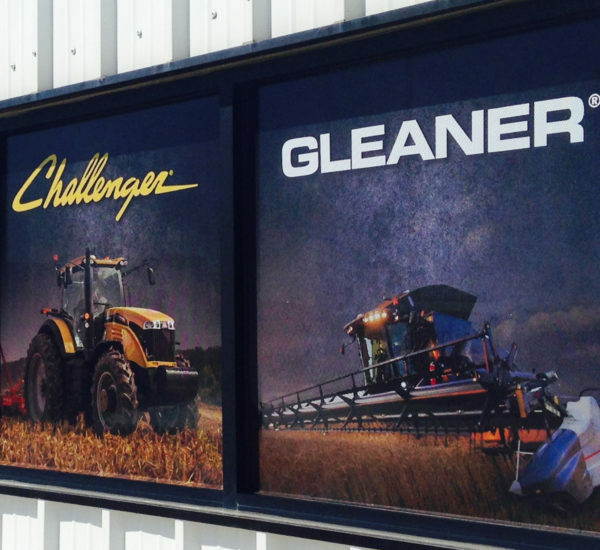 AGCO is a global leader in the design, manufacture and distribution of agricultural equipment. The manufacturer needed marketing materials for several of its brands. 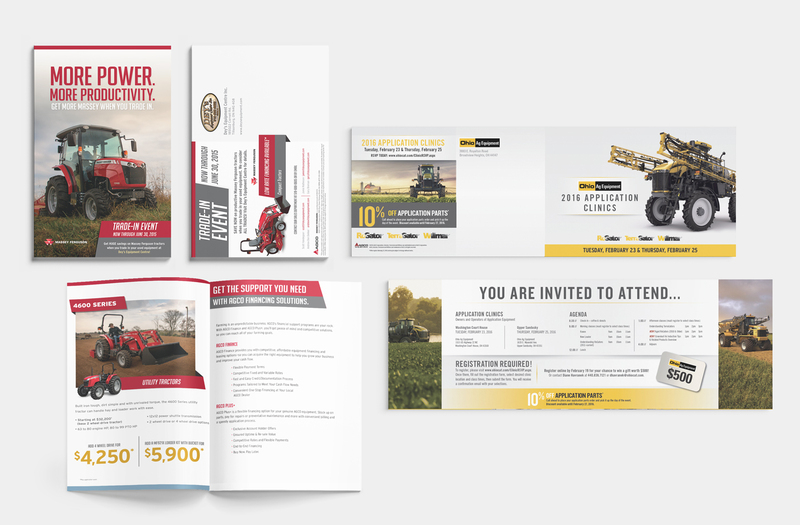 Super Studio does ongoing production work, including brochures, print ads, digital ads, direct mail pieces, window clings and posters, for AGCO brands Massey Ferguson, Challenger, Fendt and Gleaner, among others. We ensure that all AGCO production work is compliant with brand standards from AGCO Corporation.